Cover reveal for ‘Reunion of the Heart’!!! It’s finally here! 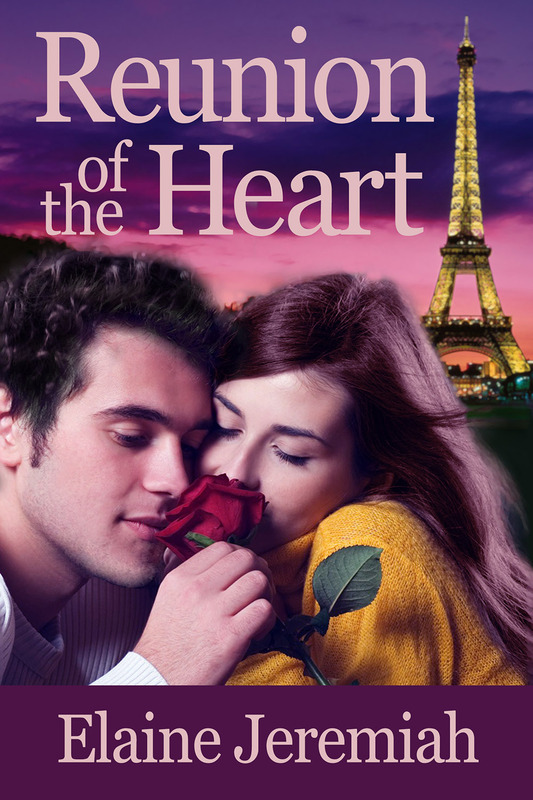 Today’s the day I share with you my fabulous cover for Reunion of the Heart. I also have ten lovely volunteers who will be helping with the cover reveal today! This novel has been part of my life for well over a year now and it’s gone through various changes along the way. Much of that is down to my eight wonderful beta readers who were good enough to read it for me and make so many helpful comments. Now it’s pretty much ready for publication and I’ll be publishing it next Friday 15th August! I’m going to follow its publication with some promo work, so watch this space. There you have it. I’m really looking forward to having Reunion of the Heart available to be read as you can imagine. Roll on next Friday! You’re welcome. Good luck with everything. Elaine Jeremiah’s cover for her latest novel, REUNION of the HEART is ready! This will be released August 15th. Check out her site for more information. Thanks very much for the reblog Danielle! Thank you. I’ll keep you posted as to how it goes!